Get this study guide, now available on Amazon. Does the thought of living happy sound shallow to you? Consider the words in this blog post: Jesus Christ is PreeminentEven the ‘ Founding Fathers’ of America saw the importance of living a happy life when they declared that all men are created equal and are entitled to life, liberty, and the pursuit of happiness. Jesus surpasses all others in greatness, excellence and distinction, making Him preeminent. This is an awesome thought, but how does this apply to our daily lives? Digging in to this letter will unlock this unique treasure. Jesus has taken away everything that shames and condemns us. Jesus has made it possible for us to put on and put off attitudes and actions. 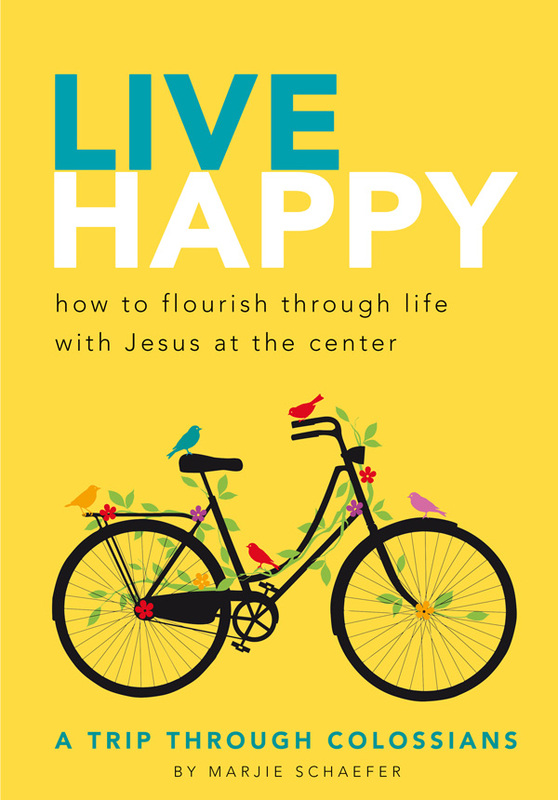 Jesus renews our minds, enabling us to think happy and therefore live happy. Jesus actually lives inside of us, giving us daily hope and power. Colossians will equip us and change the lens through which we view everything familiar. Are you ready to live happy?